Endeavour Services Limited is a licensed financial service provider, funding vehicle to facilitate access to domestic and offshore investors for New Zealand & South Pacific corporates. 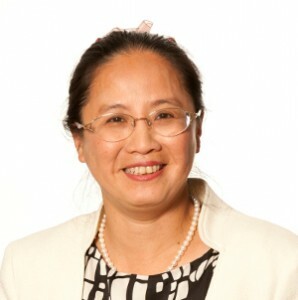 Ming also currently serves as Director on several boards, including council controlled organisation, Gisborne Holdings Limited, as President of Rail Community Society Incorporated and as Advisory Board Member of Immigration Trust. Ming was involved in the establishment of BNZ Facilities Management Limited since 2006, the entity responsible for BNZ RMBS and Covered Bond with assets of NZ$10 billion and Titan NZ funding vehicle, since 2003 with assets under management of NZ$2 billion, sponsored by NAB and BNZ. These two entities facilitate access to domestic and offshore investors for New Zealand corporates and financial institutions.